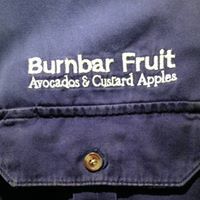 Avocado and Custard Apple orchard selling our produce direct to Farmers Markets and Cafes in Sydney and Canberra between July and December. We were a State Winner in the Delicious Produce Awards in 2016. Did not enter in 2017 due to seasonal conditions. We grow,pick,deliver and sell.